B.A. 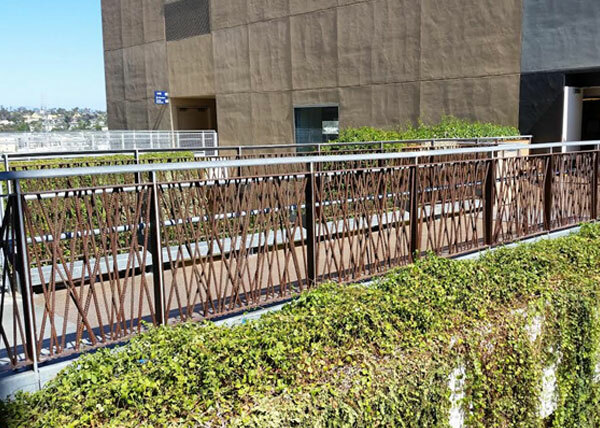 Ramirez & Sons Ornamental Iron Works, Inc. is proud to be trusted by homeowners, businesses, and general contractors throughout San Diego County when they need high-quality, beautiful iron handrails and guardrails. 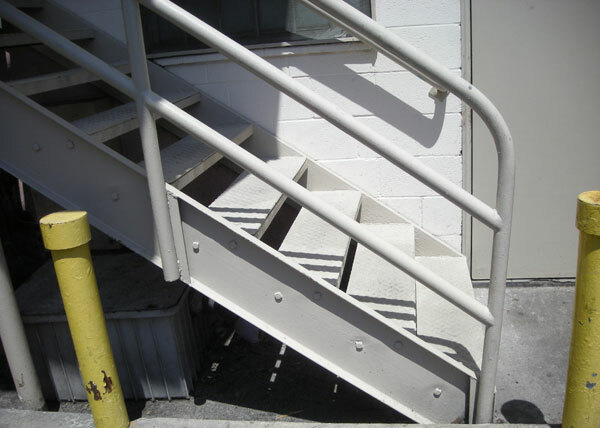 Our handrails and guardrails are fully customizable and can be installed along inclines, on wall-mounted stairs (across from the railing), around balconies, and along any walkway where you wish to keep people safe. Over the last three decades, our custom ironwork has met the high expectations of thousands of clients, and we are confident that we can meet yours too. Because the majority of our ironworkers and installers have between 30 and 50 years of experience, we are able to build handrails, guardrails, and balcony railings to each client's unique specifications. Our craftsmen are experts at hand-forging and welding iron and pride themselves on adhering to the industry's leading standards for workmanship. 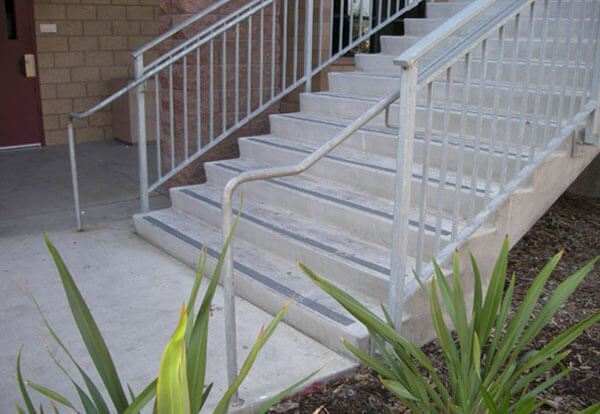 We work with quality tube and solid steel; performing all forging and welding in house; offer three options for rust protection (metallization, hot-dipped galvanization, and powder coating); and meticulously sand, grind, and buff each railing to blend all lines and give it a smoother, more polished appearance. 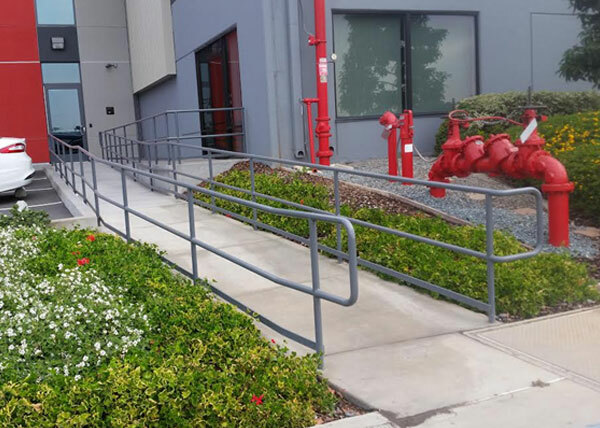 Our handrails and guardrails are not only sturdy, long lasting, and attractive, but they also balance form with function, as they always adhere to any applicable building codes, ADA requirements, and HOA CC&R standards. B.A. 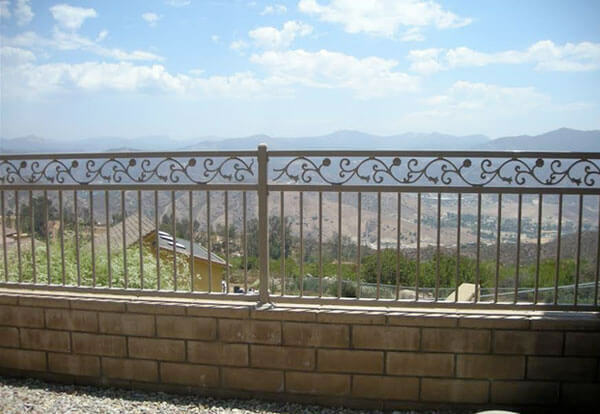 Ramirez & Sons Ornamental Iron Works is a family-owned and -operated ornamental iron company dedicated to serving the San Diego County area. We provide consultations over the phone and via email. We hold a C-23 license, and are bonded and insured. Contact us today for a free online estimate. Handrails are typically mounted to interior or exterior walls with an incline or where additional assistance could be helpful. 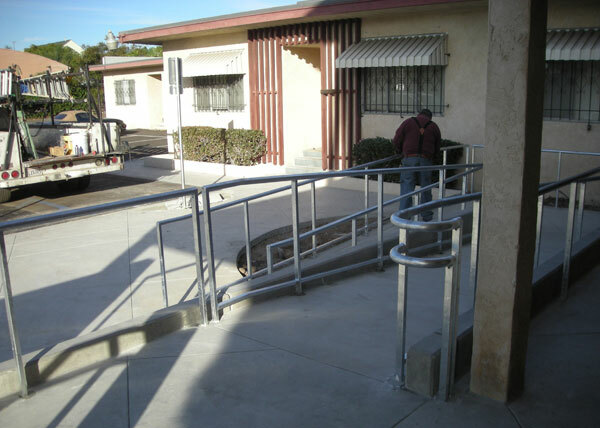 Our custom-made iron handrails can be installed at homes, schools, churches, warehouses, municipal buildings, office buildings, and retail centers throughout San Diego. Can be made any length and for any incline. Could be coordinated with a railing when installed along the wall of a staircase. Meets ADA (Americans with Disabilities Act) Standards for Accessible Design. Backed by a two-year labor and materials warranty. 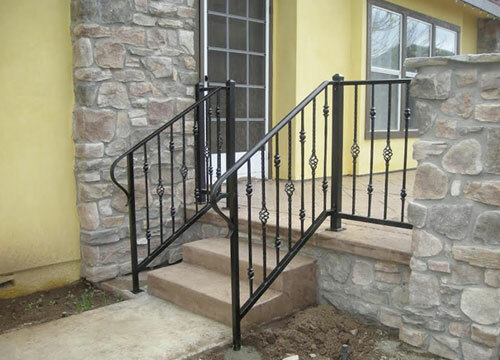 We can design our custom iron guardrails to be simple and economical or romantic and ornate. Either way our guardrails will be attractive, long lasting, and code compliant. Available in contemporary or traditional, Old World designs. Choice of solid or tube steel; 100s of colors; and any shape. Ornate picket-type balusters or flowing scrollwork. Ability to add rust protection (metalization, powder coating, or hot-dipped galvanized). Constructed and expertly installed in strict compliance with all relevant building codes and HOA CC&R requirements.